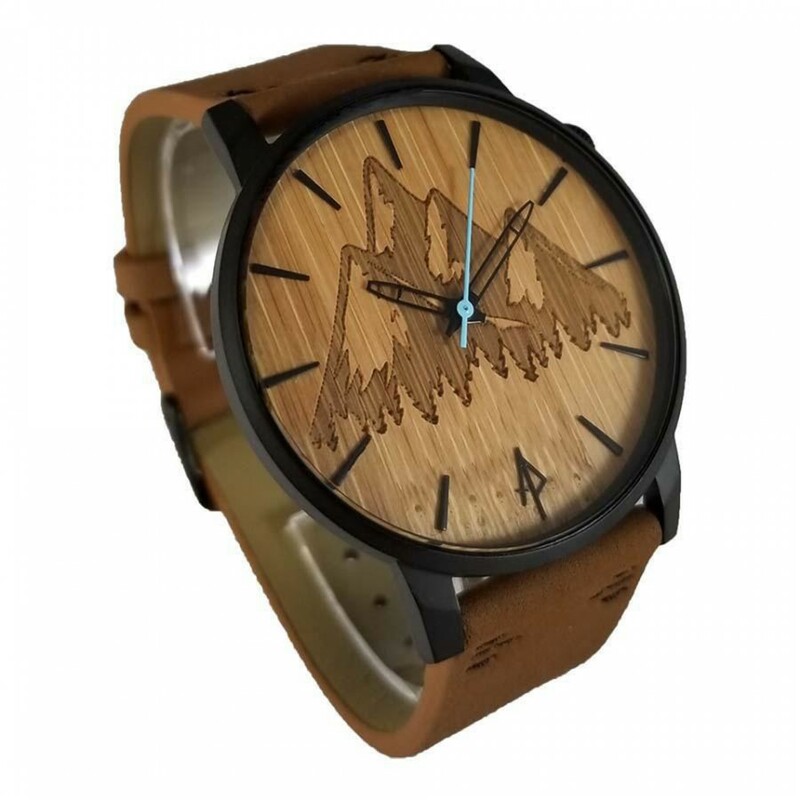 Apache Pine products are made from renewable resources and resemble the beautiful places that their love. 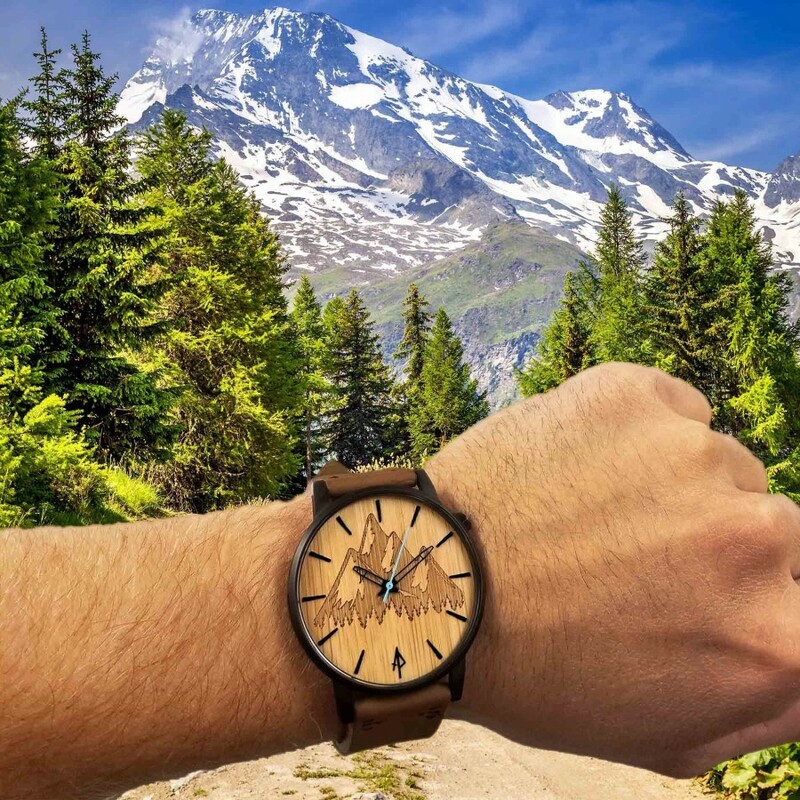 They are outdoor enthusiasts, striving to bring nature into our daily lives. Apache Pine is quality, imaginative design, and value. They believe in what they are doing and create every watch from each experience they have with nature. 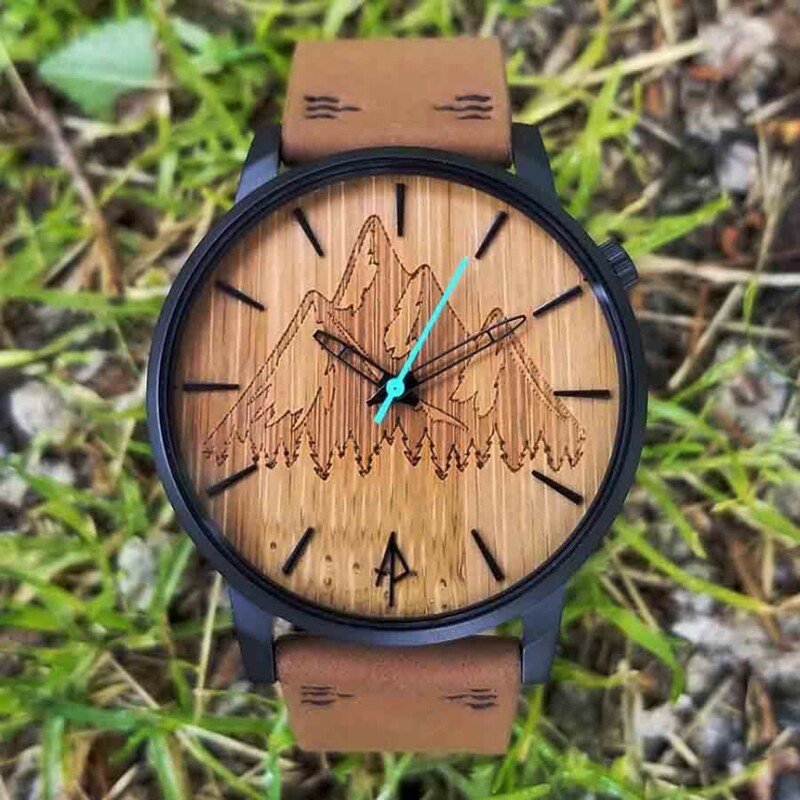 Just like the wood of every watch is unique, every one of Apache Pine's designs grows from their personal roots. "We strive to always innovate while never straying from what makes us who we are. Apache Pine is just like you; one of a kind, adventurous, and continually exploring the places we call home." They said. Feature：The lightweight ergonomic stainless steel case makes this a durable comfortable watch.